Football is a sport that unites people of all colors and ethnicities. 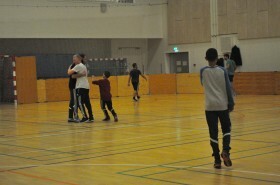 To this day, ethnic minority groups find opportunities in professional football hard to come by in Denmark as appearances speak louder than talent. Read more here.